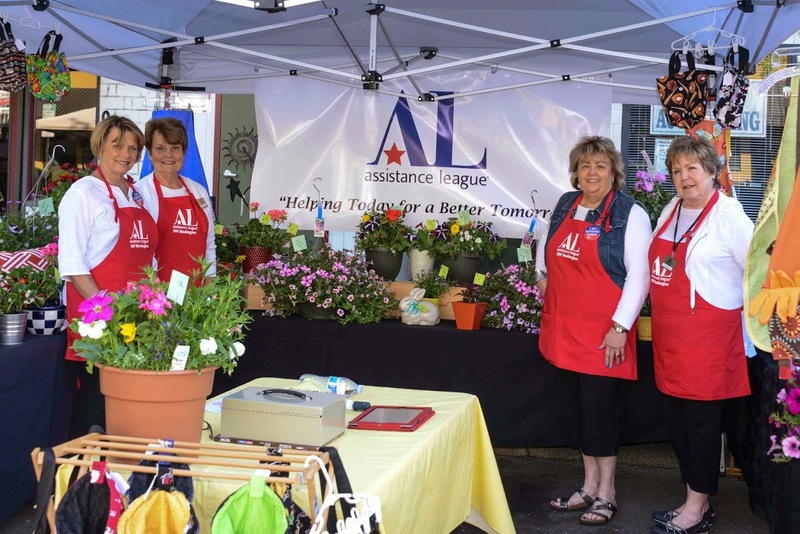 Assistance League Southwest Washington is an all-volunteer, nonprofit organization that is comprised of multi-talented volunteers working together to fulfill its mission. 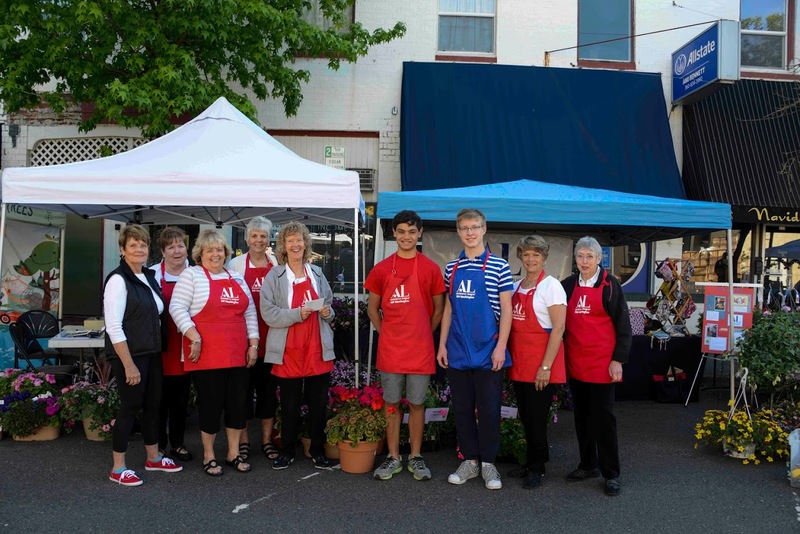 We are an organization whose members volunteered over 11,800 hours last year. 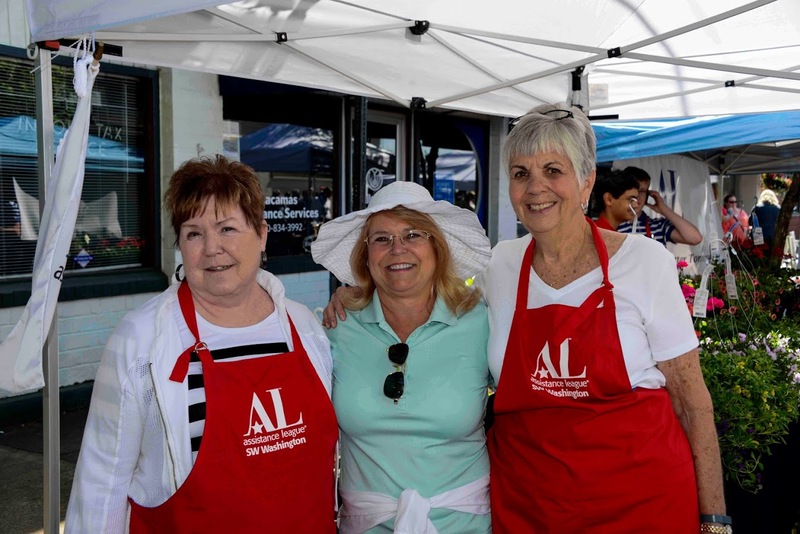 Our volunteers are dedicated to improving the lives of Clark County residents through hands-on programs. 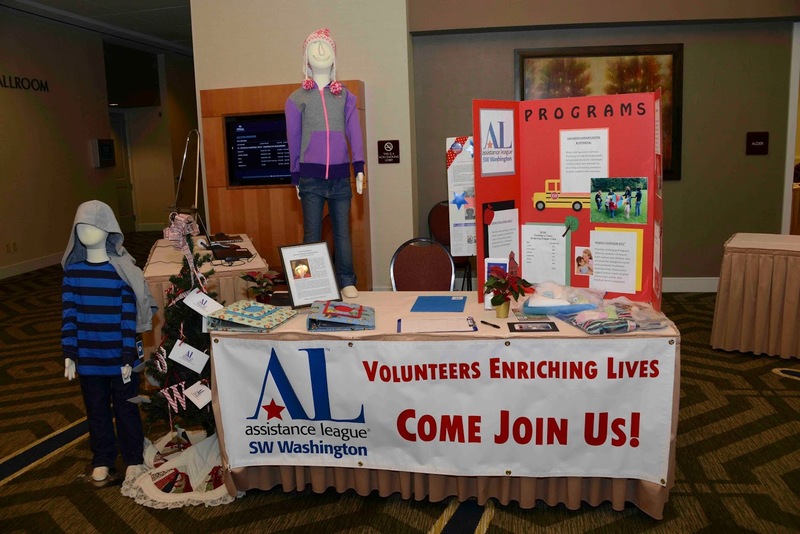 Join the women and men who volunteer with Assistance League Southwest Washington. Choose from the philanthropic programs and committees that interest you and would benefit from your special skills. Make a difference in your community by sharing your enthusiasm and extending a helping hand while making new friendships that will last a lifetime. 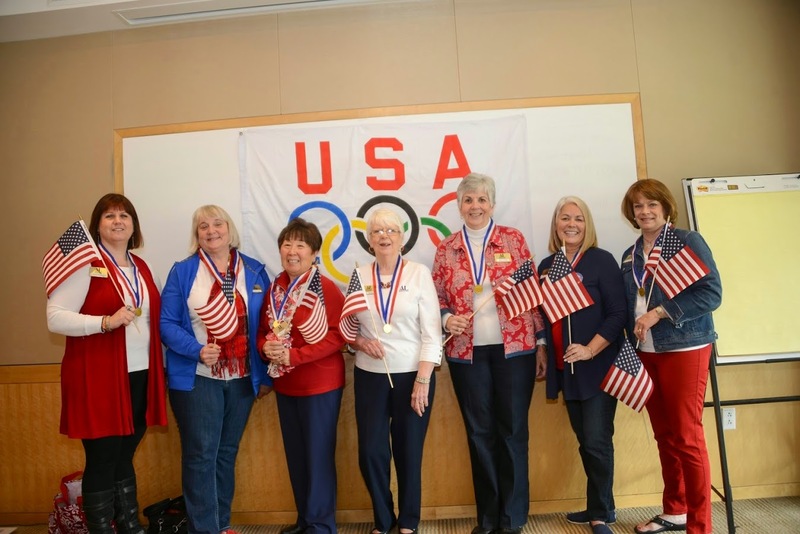 Participate in meetings, fundraisers and philanthropic programs as able. Eligible for elective office. Support the organization and attend events as able. Welcome to attend meetings without vote. Membership applications are now accepted at any time. 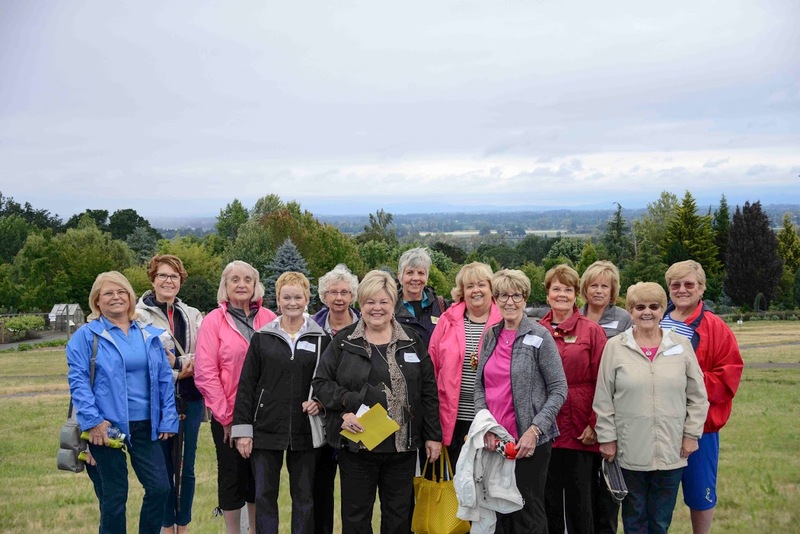 Prospective new members will be contacted to schedule an educational tour and training. Each new member is assigned a mentor.